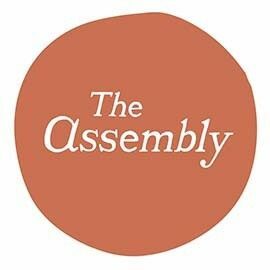 The Assembly is a community focused on physical and personal wellness; it is for those who want to grow together and feel good every single day in a sacred space designed for people to come together, learn, and move. 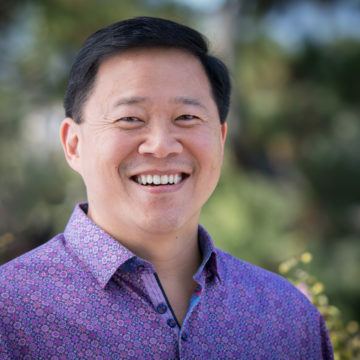 The Assembly is a safe place to practice self-care, whether that means finding a solitary area to reflect, learning a new practice, or reaching out to build connections within the community. Housed within the walls of a historic church, The Assembly is where creators, creatives, and passionate humans gather every day.